Here’s a list of new fragrances on our radar to include in your personal collection – and your better half’s – this season. 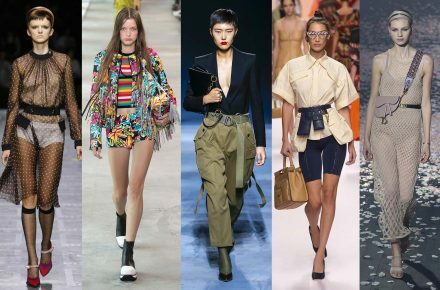 Spring has arrived in the Northern Hemisphere, bringing with it the sight of new blooms, the touch of warm sun rays and the sound of birds chirping outdoors. One of our favourite things about spring though, is the bright scent of flowers and fresh harvest enveloped by the warm, earthy smell after rain. Having said that, it’s no wonder why spring fragrances are some of our favourite to add to our olfactory wardrobe every year. 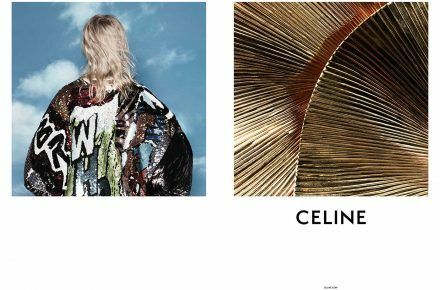 If you’re nodding to this, here’s a list of new fragrances on our radar to include in your personal collection – and your better half’s – this season. 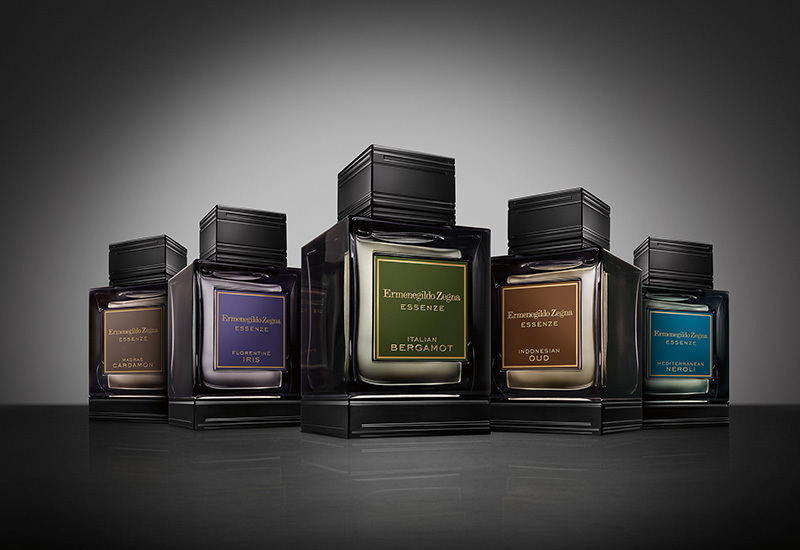 Launched at the Salone del Mobile 2019, Zegna’s new Eau de Parfum collection comprises five fragrances, each with a unique key ingredient: Mediterranean Neroli, Indonesian Oud, Madras Cardamom, Florentine Iris and Italian Bergamot. These rare ingredients were carefully sourced from around the world and personally selected by a master perfumer to ensure its most vivid and rich expression. 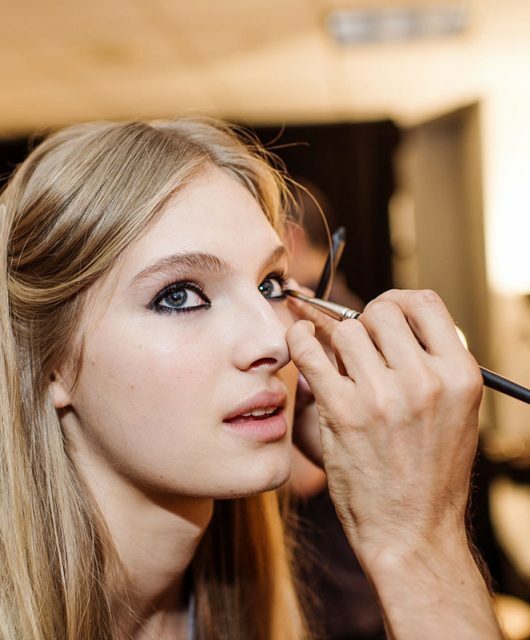 The resulting collection is one made to complement any occasion with its confident and free-spirited character. 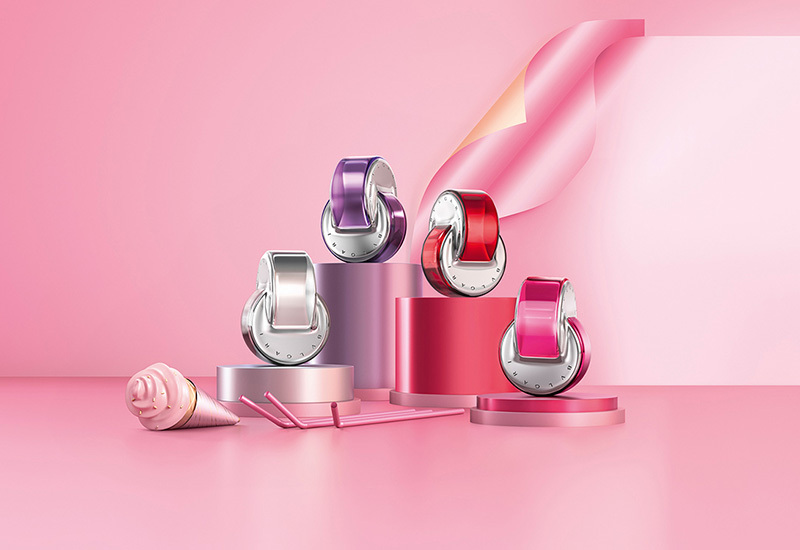 Drawing inspiration from Italians’ love of dolce, Bulgari has created a new range of delicious and wearable Omnia bonbons (read: fragrances) for spring. The four tempting treats include Omnia Crystalline, featuring the key notes of Asian nashi; Omnia Coral, a fruity scent infused with a tinge of hibiscus; Omnia Pink Sapphire, an invigorating mix of pink pomelo, pomegranate and frangipani; and Omnia Amethyste, a floral blend of rose and iris. Each scent comes in a decadent 65ml bottle housed in a playful, limited-edition box. #Chooseyourtreat or collect them in a mini trio of 5ml or 15ml bottles, packaged like an irresistible box of macarons! The Gucci Guilty is one of the first fragrance families introduced by Gucci and has been a staple of scent lovers ever since. 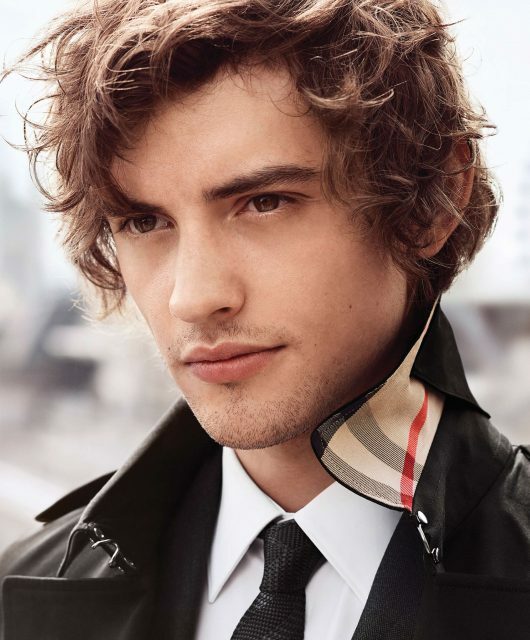 Enter its new chapter, where the first male member is recreated to embody a modern expression of sensuality and mystery. It opens with an intense combination of Pink Pepper and Italian Lemon to stimulate the nose. 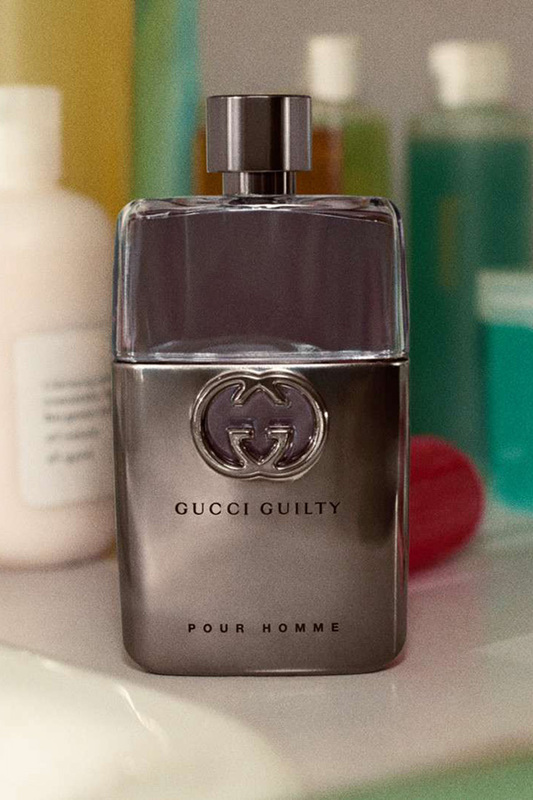 Capturing its #ForeverGuilty non-conformist ideals are its heart notes of Orange Blossom Absolute – traditionally used in women’s scents to symbolise romance and innocence – complemented by Neroli and French Lavender. A dry down of patchouli and Cedar Wood completes this masculine scent, housed in an equally manly gun metal clad bottle topped with a purple-grey cap. 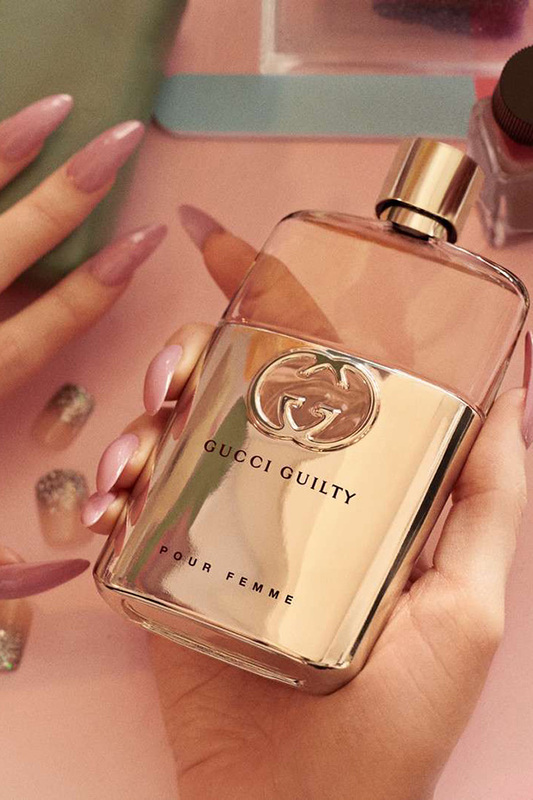 Like its male counterpart, the Gucci Guilty Pour Femme has been reinterpreted – now with an Oriental Floral trace to intensify the floral bouquet of the original EDT. The fragrance opens with the citrus notes of Mandora, balanced off by natural Bergamot and Pink Pepper. A mix of lilac, rosy and violet notes layered with Geranium oil further highlights its floral quality before settling into a deep natural duet of Patchouli oils. The new bottle design features the same silhouette as the men’s version to reflect the equal standing of men and women; while its gold-gilded body and matching shimmering cap complete the guilty pleasure of having it in your fragrance wardrobe. 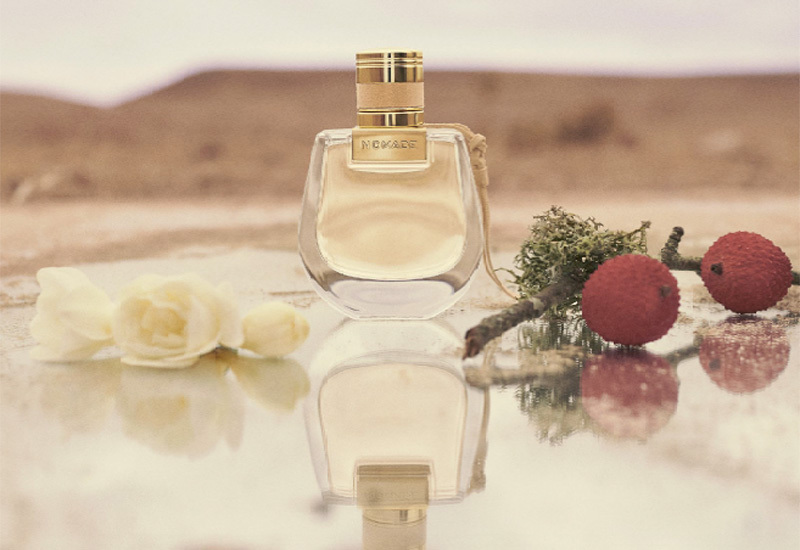 A solar interpretation of the Nomade Eau de Parfum, this new EDT captures the essence of femininity with the delicate opening notes of lychee. The heart notes of freesia add a floral character to its nuanced body, finishing off with the woody scent of oak moss. A play of transparency allows radiant, rosy light to shine through the fragrance bottle, which also features a shimmery cap and pale pink knot. 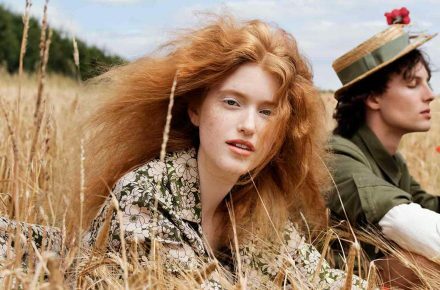 Louis Vuitton’s first ever unisex fragrance collection is the picture-perfect embodiment of California in its sunny state. 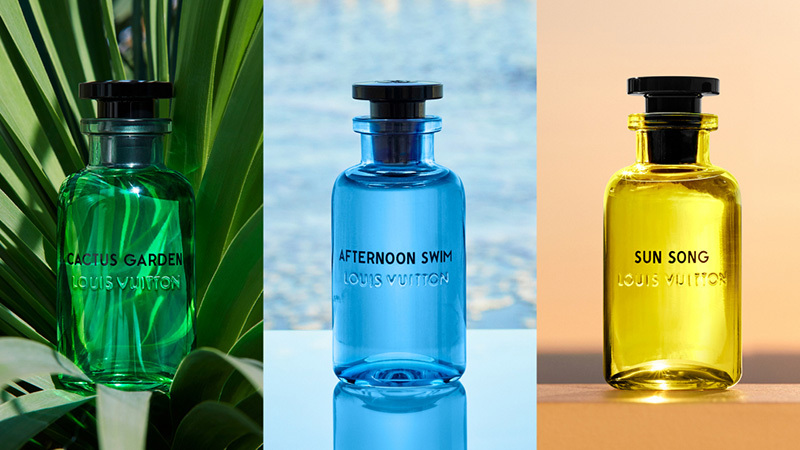 The names of the three scents say it all: Sun Song, Cactus Garden and Afternoon Swim – don’t they all scream spring and summer? 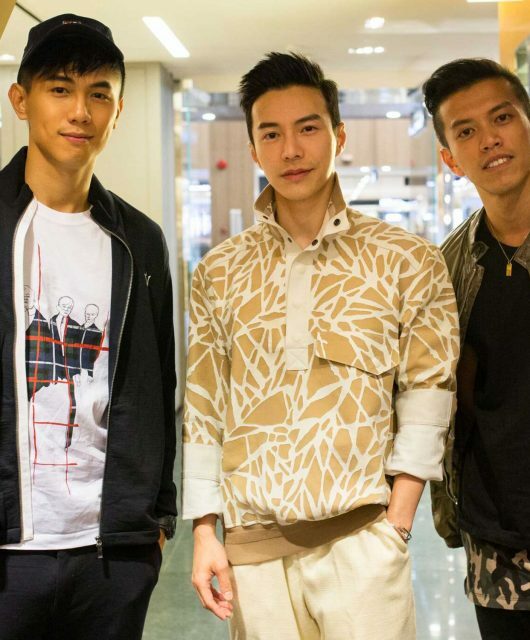 The first is a mix of orange blossom, citron and musk; the second combines the dry and dewy notes of matte tea, bergamot and lemongrass; and the last is a vibrant blend of orange, bergamot and mandarin. 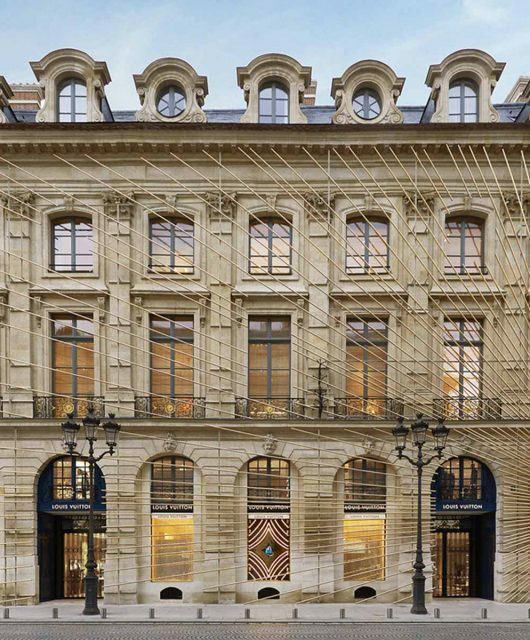 Each flacon comes in a box designed by artist Alex Israel, featuring his drawings of a sun, a cactus and a wave. 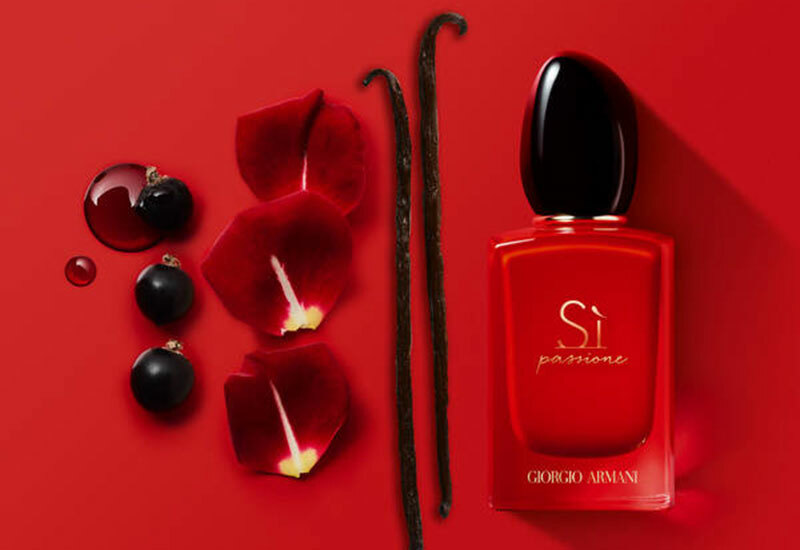 Strong, bold and audacious, Sì Passione is the reincarnation of Giorgio Armani’s Sì Independent. The new olfactory signature presents a different side to the Sì woman, one that reflects her duality between brightness and sensuality through a blend of sparkling, joyful pear and blackcurrant Jungle Essence™ nectar. 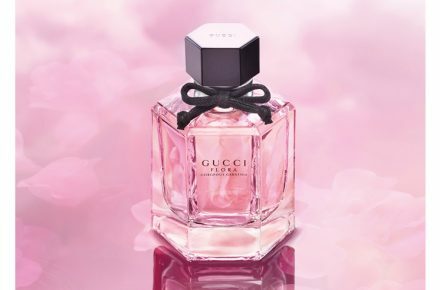 It opens with a bold spicy pink pepper, before evoking strength and femininity with a beating floral heart of rose, heliotrope and jasmine absolute. Bottled in a carnation red flacon, the fragrance embodies the uncompromising attitude and vibrant confidence of the Sì Passione woman. 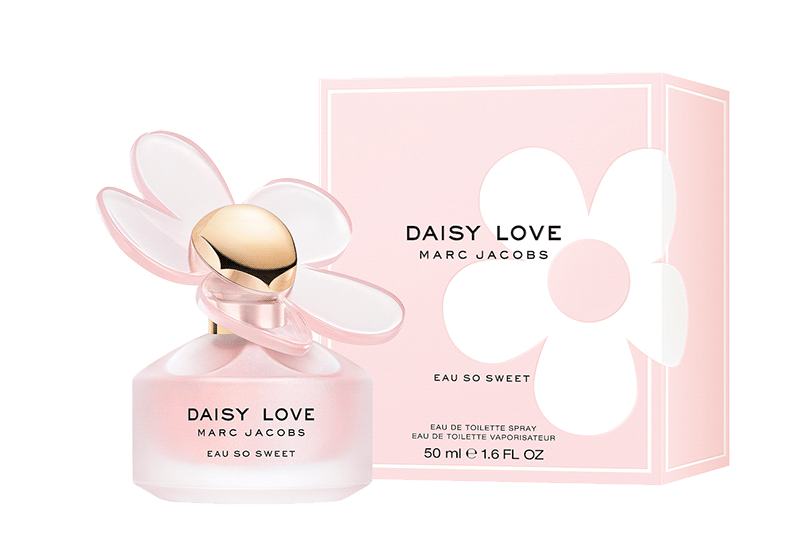 Following the launch of the Daisy Love, Marc Jacobs presents a sheer floral twist to its sister that radiates a spontaneous, airy freshness. At the top of the fragrance is a blend of sparkling white raspberry, bergamot and crystallised cloud berries. Its floral heart combines the signature Daisy scent of daisy tree petals with jasmine milk, whereas sugar musk and iris woods leave a sweet, fresh finish at the base. An oversized flower with sheer petals and a gold centre adorn the frosty glass bottle, adding a sugar-coated finish to the millennial pink hue of the composition.